Why Should I get a Pregnancy Massage? Pregnancy massage? For many people a normal massage is a luxury spa treatment that they can treat themselves to from time to time. However, one of the most beneficial times to receive a massage is during pregnancy. Any hands-on massage that is given during or after pregnancy is known as a pregnancy massage. It is also known as an antenatal massage. 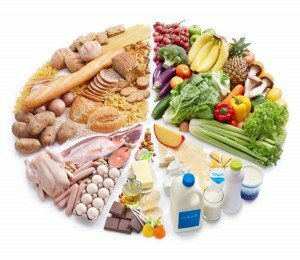 Good nutrition plays an important role in our lives. It can help guard against malnutrition and help prevent diseases such as obesity, diabetes and cancer. Unfortunately, in 2017, many people within Britain have a diet consisting largely of saturated fat, trans fat, sugar and sodium. They should instead be consuming healthy choices such as fruits and vegetables. The food we put into our bodies reflects onto our health.